Obesity is a complex health problem, caused by a number of factors such as excessive food intake, lack of physical activity, genetic predisposition, endocrine disorders, medications and psychiatric illnesses. The incidence of obesity among populations in both the developing and the developed world has reached epidemic proportions. 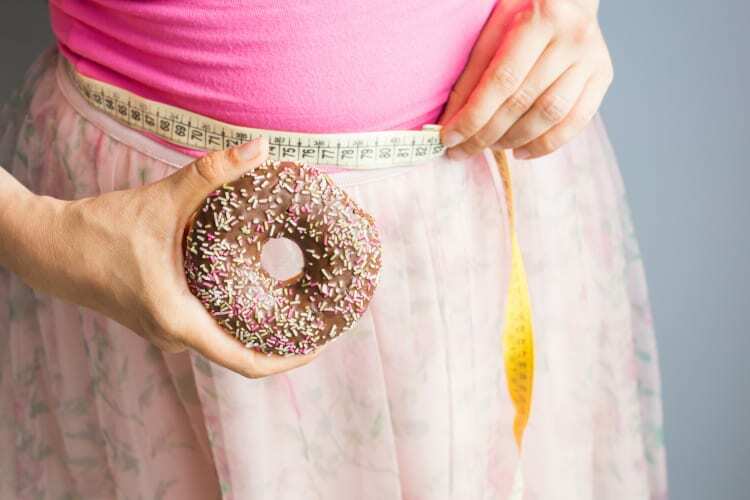 In response to this, efforts to control and treat obesity have also been vigorously pursued, ranging from activities focused on raising awareness about lifestyle changes to the discovery and development of safe and effective anti-obesity drugs. Anti-obesity Drug Discovery and Development is a book series focused on this very important area of healthcare research. Each volume presents insightful updates on pharmaceutical research and development for clinical researchers and healthcare professionals involved in obesity treatment programs. The fourth volume of this series is covers 6 reviews on anti-obesity treatment strategies including updates on obesity and cancer prevention through dietary modulation, the role of anti-obesity medications in polycystic ovary syndrome, potential anti-obesity strategies targeting mitochondria, calcium silicate based formulations for anti-obesity therapy, and the identification of obesity medications from natural products and plants. Atta-ur-Rahman, Ph.D. in organic chemistry from Cambridge University (1968), has over 1080 international publications in several fields of organic chemistry including 751 research publications, 37 international patents, 69 chapters in books and 222 books published largely by major U.S. and European presses. He is the Editor-in-Chief of eight European Chemistry journals. He is Editor of the world’s leading encyclopedic series of volumes on natural products, Studies in Natural Product Chemistry, 54 volumes of which have been published under his Editorship by Elsevier during the last two decades.